Actual Wiccans have a great rule that “everything you put out into the world will come back to you threefold,” which is actually a really great lesson for etiquette. If you are polite, people will be polite to you. Probably. Try to keep your black cat from crossing people’s paths. Label your ingredients well so you don’t mix up your eye of newt and toe of frog. Don’t mix your black clothes in with people’s white laundry, it will make the whites dingy. Love spells are emotional manipulation and a big faux pas. Wash your cauldron carefully or your roommate will be pissed when she ends up with batwings in her bouillabaisse. If you keep your house on chicken feet, you will have to send out change of address notices every time you move. What a pain. Take good care of your flying monkeys and they will take good care of you. After riding your broom, why not give the kitchen floor a quick going over? If you are a virgin, don’t ever light the black flame candle. Always invite them to your wedding and baby’s baptism, it’s the only way to avoid a curse. If you don’t want a witch to ride your horse, braid its mane with corn shucks. Avoid touching a witch’s “Book of Shadows,” or handling their ceremonial dagger. If you don’t want a witch to bother you, plant 10 pumpkin seeds in the shape of a cross outside her house. If you drop a house on her sister, a witch is likely to get mad at you. In the comments, please tell us your Halloween costume this year OR your greatest Halloween costume ever. 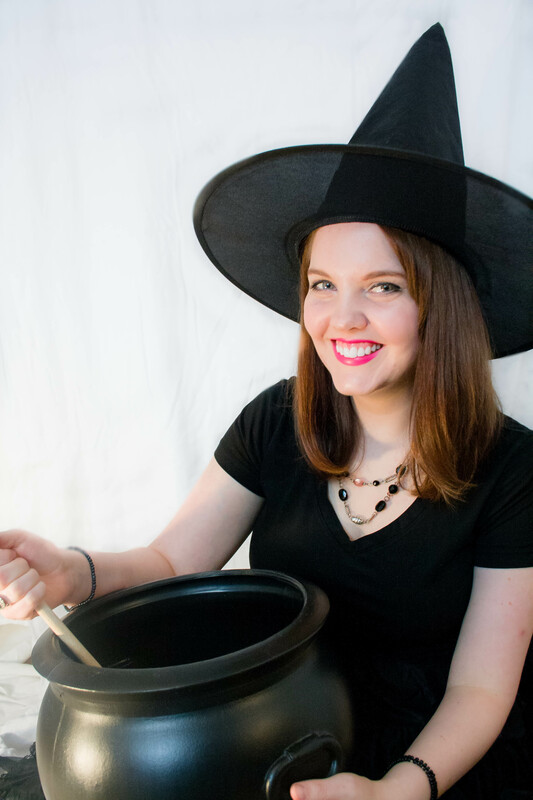 This year, I am dressing up as a….witch!